“I used those mistakes in my recipe, for my winning dish is you. 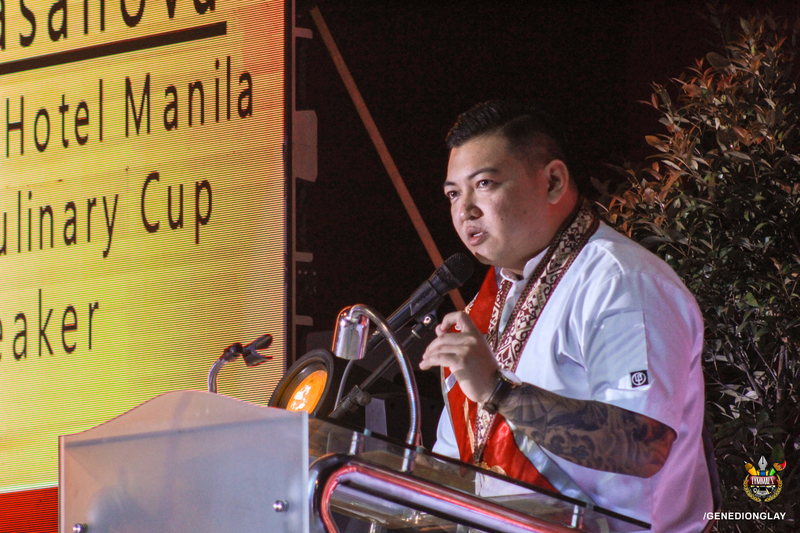 Disappointments are now sacrifices.” This was shared by 2018 Chef of the Year, Chef Rej Joseph Casanova of Marriott Hotel Manila as he gave his Commencement Address in Culinary Institute’s 2nd Toque Ceremony and Commencement Exercise last October 5, 2018 at the LPU gymnasium. 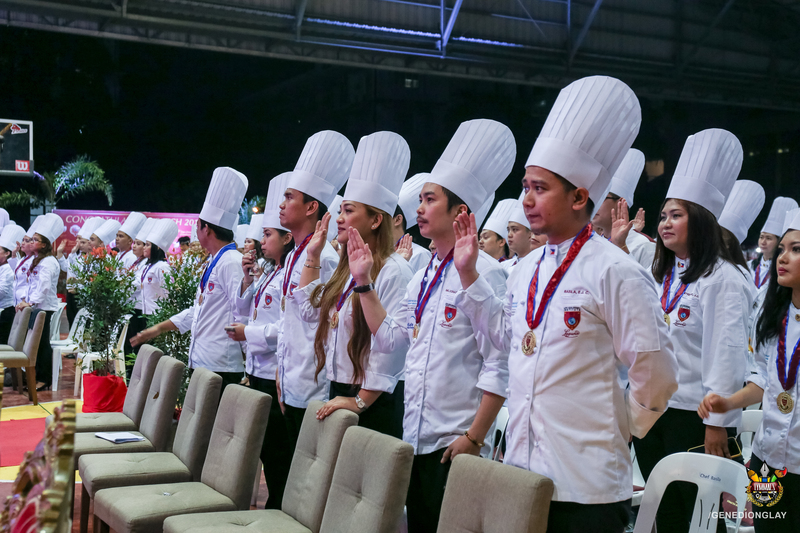 This year’s ceremony reflects the apparent innovation in LPU CI, aside from the successful pioneer batch of Grand Professional Diploma in International Culinary Arts and International Baking and Pastry with Restaurant Simulation, the institution takes its pride with 25 students who passed the Worldchefs approved curriculum, the World Association of Chef’s Society (WACS). 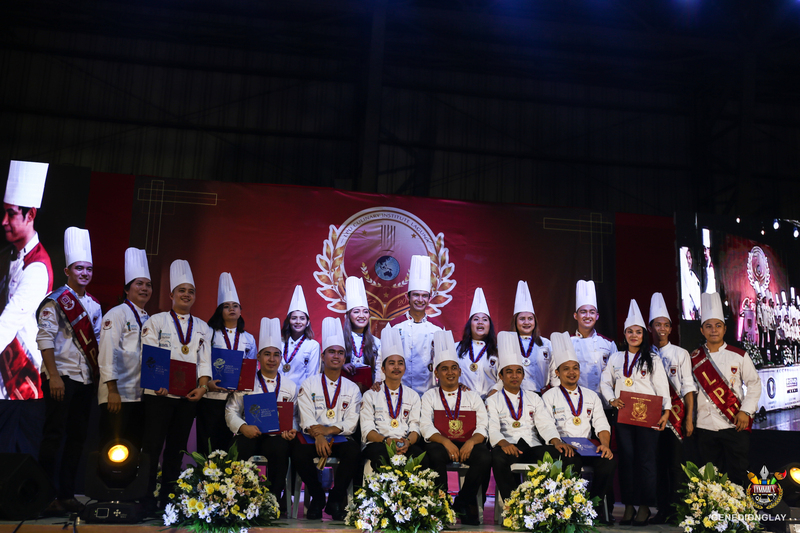 The program was headed by the EVP/VPAA, Dr. Flora V. Javier, who stated in her opening remarks that in the province of Laguna is an excellent culinary school, the LPU Culinary Institute, that develops and hones the skills of the youth so that they may become not only productive citizens but also partners in nation building. The program was also headed by VP for Operations and External Relations, Mr. Crisostomo M. Malabuyoc, LPU Culinary Institute Director, Chef Abram Emmanuel R. Peralta, and administrative heads. A total of 67 graduates are holders of the Professional Diploma in International Culinary Arts with Restaurant Simul tion, Professional Diploma in International Baking and Pastry Arts, Master Certificate in International Culinary, and the pioneer batch of Grand Professional Diploma in International Culinary Arts and International Baking and Pastry with Restaurant Simulation. Chef Ferry Dianna B. Hemedes from Batch Comerford was awarded as the class valedictorian and Best Intern. 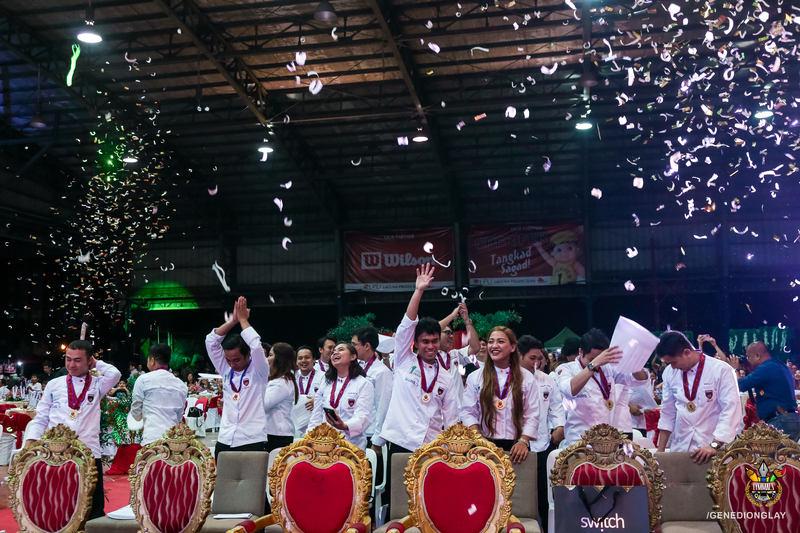 With this, LPU CI will continue its legacy in producing world-class chefs.